Alfonza Knight enters his sixth season with the Cardinals after joining the team’s scouting department in June, 2014. After working as a scouting assistant for three years, Knight was promoted in May, 2017 to the Cardinals representative with the National Football Scouting service and was promoted again in May, 2018 as the team’s scout in the Southeast region of the country. Knight began his career as an intern with the equipment staff of the Tennessee Titans in 2012 before working for two years with the Senior Bowl (2013-14) where he helped create the preseason watch list of college seniors and evaluated potential invitees to the annual college all-star game in Mobile, AL.  He played safety collegiately at Sewanee University where he was a two-time first-team All-Southern Collegiate Athletic Conference selection (2010-11), including as a senior in 2011 where he 68 tackles, two sacks and two INTs. As a junior in 2010, he finished the season ranked second in the SCAC in tackles per game (10.1) and tackles (101) while also collecting four tackles for loss, three passes defensed and two INTs. Knight was also a second-team All-SCAC selection in 2009. Knight graduated with a bachelor’s degree in Anthropology in 2012 and resides in Houston, TX.